Iconic, timeless designs by John Smedley crafted with care in Great Britain since 1784. In keeping with the heritage and foundations of the company, the Icons collection embodies a John Smedley product: quality with every stitch- a quality that has carried John Smedley to being one of the most famous British clothing brands in the world. 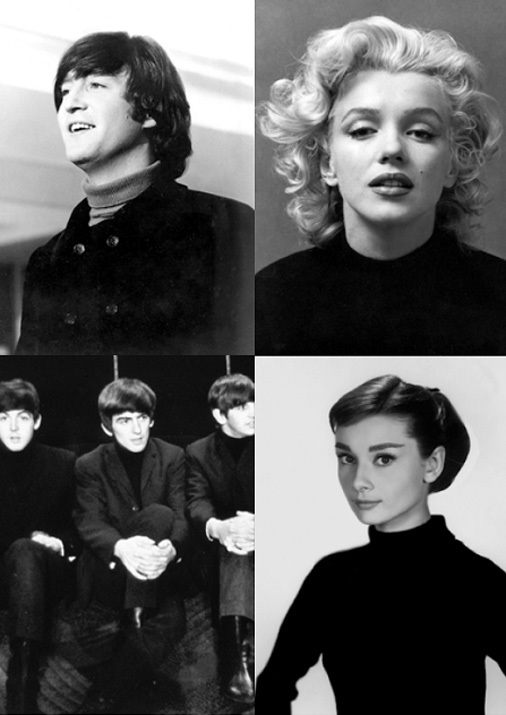 In the 1950’s and 60’s John Smedley became the brand of choice for the elite in the music and film industry, including Marilyn Monroe, Audrey Hepburn and The Beatles. The craftsmanship and eye-catching design of the iconic products made John Smedley garments an essential part of any stars wardrobe. Popular figures of the modern world continue to wear John Smedley’s historic products, seeking the familiar supreme quality and design that habitually comes when an item of clothing has John Smedley proudly stitched into the collar. For example Paul Weller is an admirer of the timeless John Smedley collection, often seen sporting a John Smedley roll neck when performing and when attending high profile events on the red carpet. The iconic John Smedley designs, in their purity and sophistication is something that goes hand in hand with the Mod Style. Therefore, naturally the iconic range has a big Mod following, driven by Paul Weller. 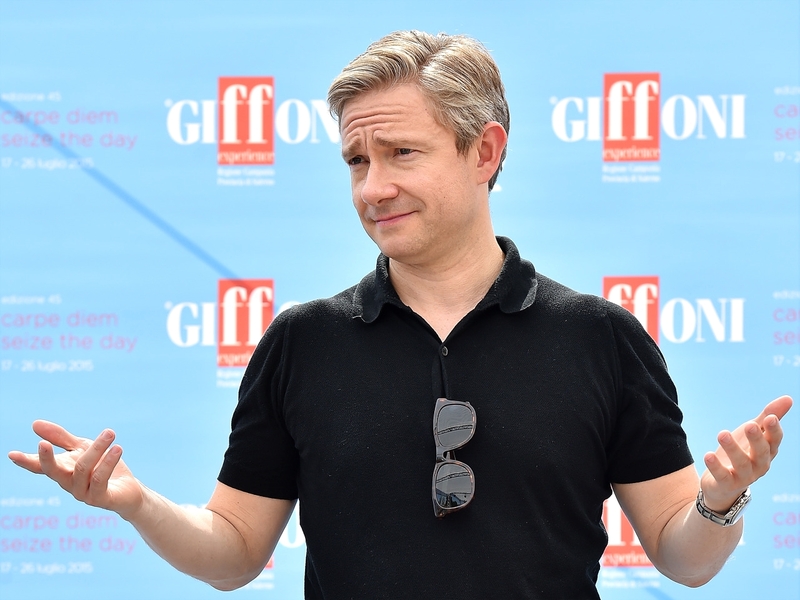 Martin Freeman, a star of the hit sitcom ‘The Office’ and ‘The Hobbit’ is an avid supporter of the Weller led mod culture and therefore instinctively a lover of the Icons collection. Often he can be seen wearing a classic Adrian Polo Shirt to maintain his image of a refined man that is energized by his love of music and fashion that are intrinsically connected. Stars of the movie world often proudly don the garments of John Smedley, whether it be on the red carpet or on the big screen. 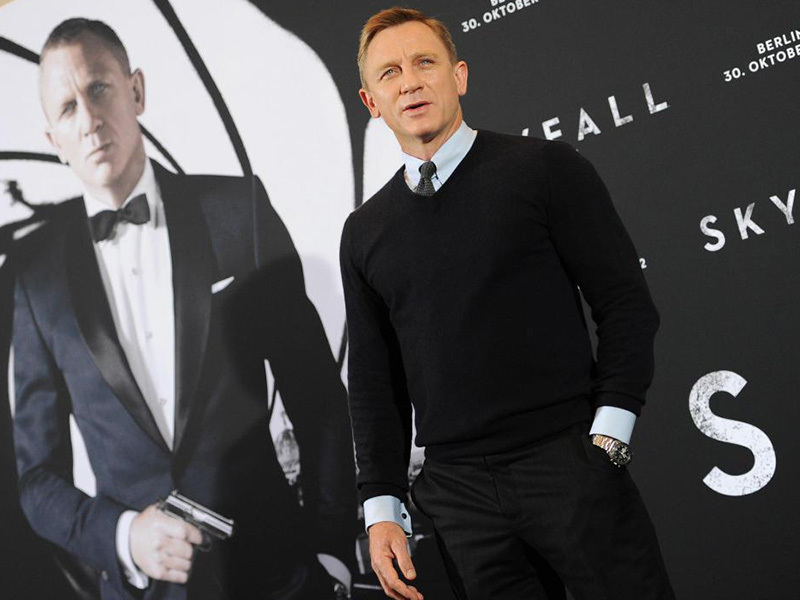 A classically British combination is made in the 2012 movie ‘Skyfall’: James Bond and John Smedley. 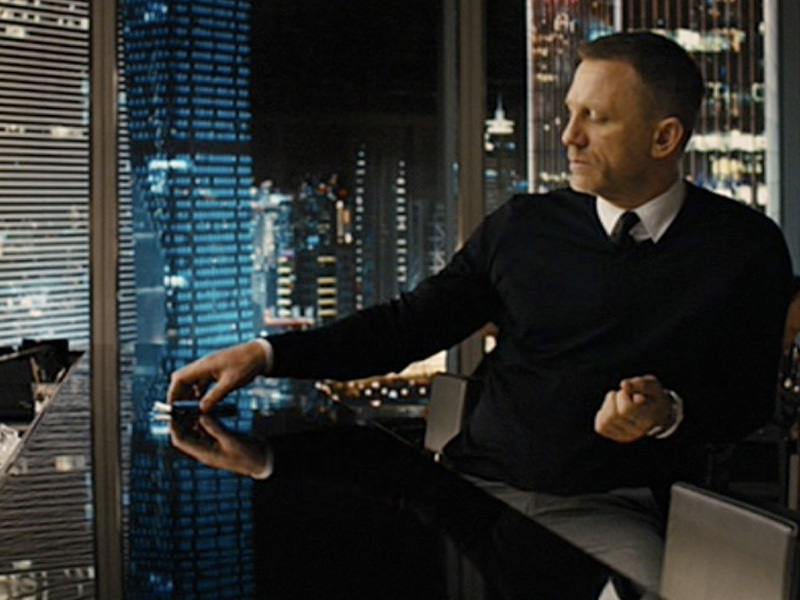 Bond wears a Bobby in the movie, this highlights the quality and suarve characteristics of the garment. 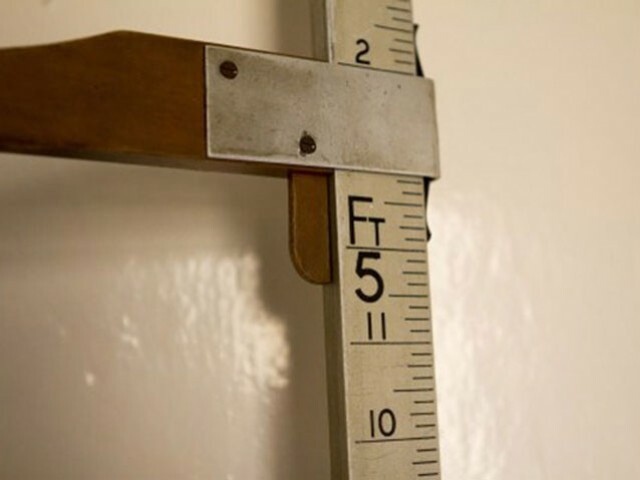 The brand values of quality and British craftmanship mirror the refined nature of the on-screen Bond. When it comes to style: who can question 007? The simplicity of John Smedley products is something that never goes out of style. 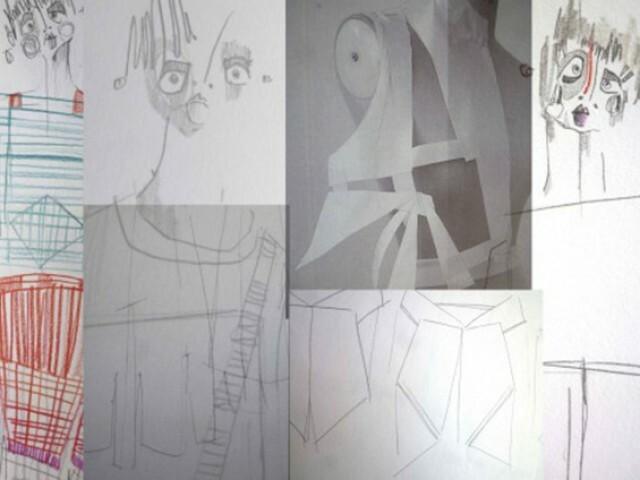 The modest design is something which continues to impress the fashion world: in 2012 John Smedley presented at the Spring/Summer collection at the first ever British men’s fashion week in London. The understated, ‘less is more’ brings a certain innocence that continues to be relished by refined followers of men’s and women’s fashion. Although the interests and professions of our high-profile aficionados may vary they are all united by their taste for quality. A piece of John Smedley knitwear isn’t just a product that keeps you warm, it is a tool that cultivates the lifestyle of the proud owner. Across the road, hidden behind a blue door, is the old medical centre- full of hidden gems from our past.